and also offered words of inspiration in keynote remarks at the dinner celebrating all of this year’s honorees. 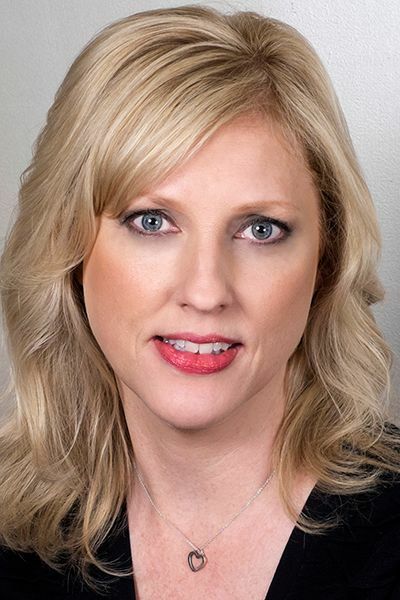 Keel told the crowd at the Omni Hotel on Oct. 23 that “when you’re the only female voice in a room, speak up loudly, don’t put up with being interrupted and demand attention,” according to a story by Nashville Business Journal senior reporter Eleanor Kennedy. Now in her fifth year of leading the highly regarded Department of Recording Industry, Keel is also a co-founder of Change the Conversation, a coalition created with Leslie Fram and Tracy Gershon four years ago to help women in the country music industry. An MTSU alumna and former music industry executive, Keel continues working with MTSU faculty and staff in her current role to build partnerships between MTSU and music industry leaders. She helps to bring to campus accomplished guest lecturers and instructors as well as provide students with hands-on learning and career opportunities. Keel is also an award-winning music journalist and pop-culture commentator who has covered the music industry for more than 25 years. She writes for Parade magazine and The Tennessean and has served as a music industry management/publicity consultant for artists including Jamey Johnson, Lionel Richie, Scotty McCreery and others.